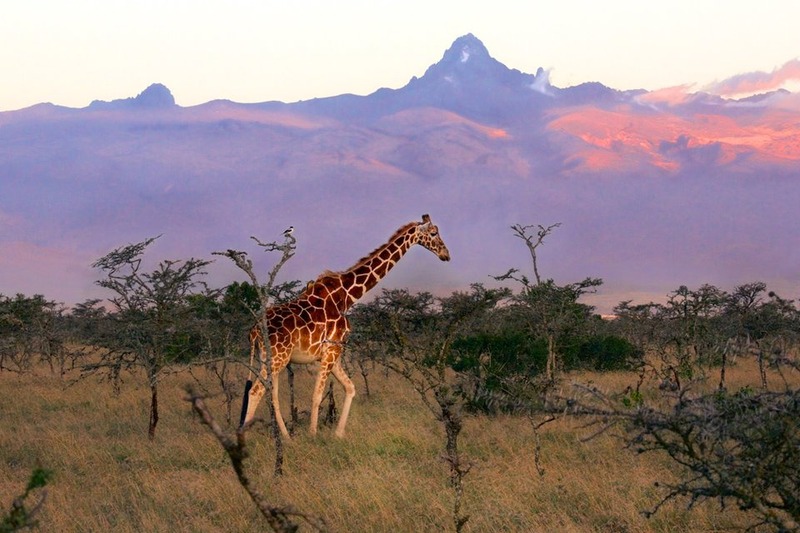 Meet the Masai on a Kenya Wildlife Photography Tour, anyone? Well, now you can! But instead of a Torquay hotel and world’s worst hotelier, let Australian Geographic Photographer, Chris Bray guide you across the world famous Masai Mara as you (hopefully) photograph one of Nature's greatest spectacles - 'The Crossing' - whereby over a million wildebeest ford crocodile-infested rivers in the shadows of the biggest prides of lions in Africa. 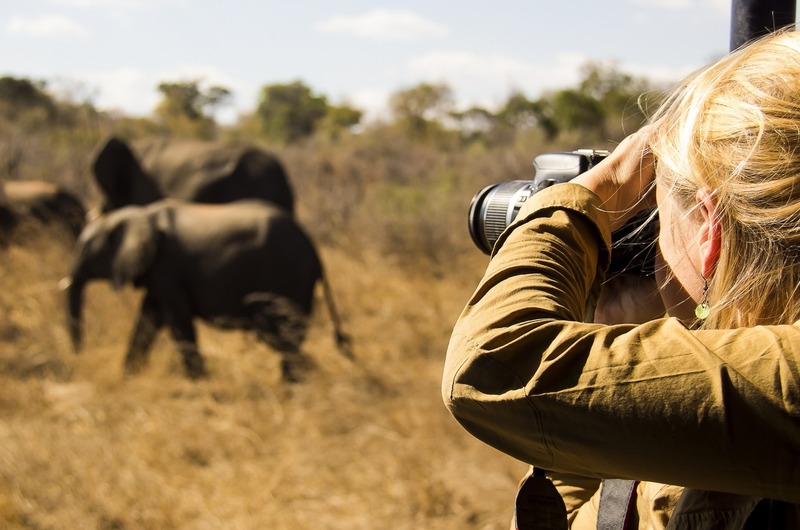 With exclusive off-road photo permits, this is your best chance in this lifetime to get up close and personal with 'The Big Five' - Lion, Leopard, Rhino, Elephant and Buffalo (and the rest of Kenya's amazing wildlife) while a trip in a private “doors-off” plane will fly you low across the Mara for stunning aerial shots. What's the itinerary looking like? This fourteen-day trip includes gourmet food, five nights at the unfenced Mara Ngenche Safari Camp and two nights at the luxurious, riverfront ‘Elephant Bedrooms’ (where elephants stomp passed your bedroom chalet!) plus luxury accommodation on a private island. All this, plus an award -winning photographer on hand throughout to help you get the best shots imaginable… and unlike Basil, Chris is so nice, he’ll even lend you his 600mm super-telephoto lens! This trip really is my idea of heaven… so, who’s game? 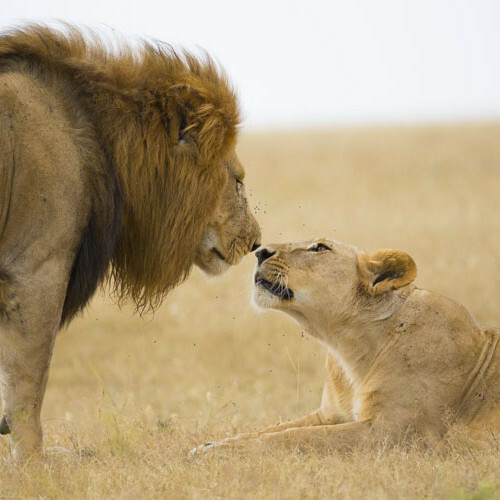 Photograph the fiercest animals on the planet! Elephant bedrooms and a private island!